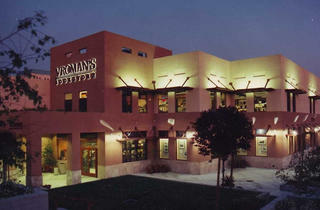 The largest independent bookshop in Southern California was founded over a century ago and is still going strong. The stock is excellent and the staff very helpful. Keep an eye out for the regular readings and the book signings. There's also a gift and stationery store up the road at No. 667. My favorite place to shop. Besides books, great selection of home goods, cards, gifts, pens, and all sorts of wonderful things to make you happy. An amazing assortment of books, book readings, and books that All Saints Church orders for suggested reading and book groups. 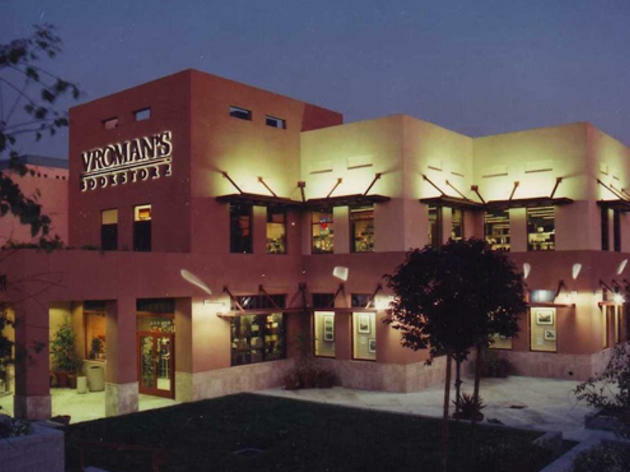 I'm an Amazon Prime addict, but I gladly shell out the few extra bucks to support Vroman's. It's existed in some form or another since 1894 (!) and those years of experience really show; the book selection is great and the staff is super helpful. It's a great store to peruse, and even when I don't intend on doing so, I end up walking out with a book. The author signings and lectures are great, too.